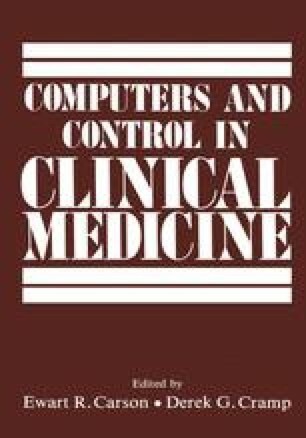 This chapter deals with some of the problems inherent in the development of predictive models designed for the use of decision makers, particularly in the areas of medicine and health care. The need for such models is based on the realisation that neither individual nor societal problems can any longer be considered in isolation, because the manner in which particular solutions are sought affects, in general, much larger populations than those struggling directly with the problem under consideration (Attinger and Theodoridis, 1975). In decision theory these “side effects” are called opportunity cost and reflect the cost of those material and non-material resources that are no longer available for general needs once they have been committed to the solution of a specific problem.